Let’s Welcome Home Irvine’s 2/11 Marines! 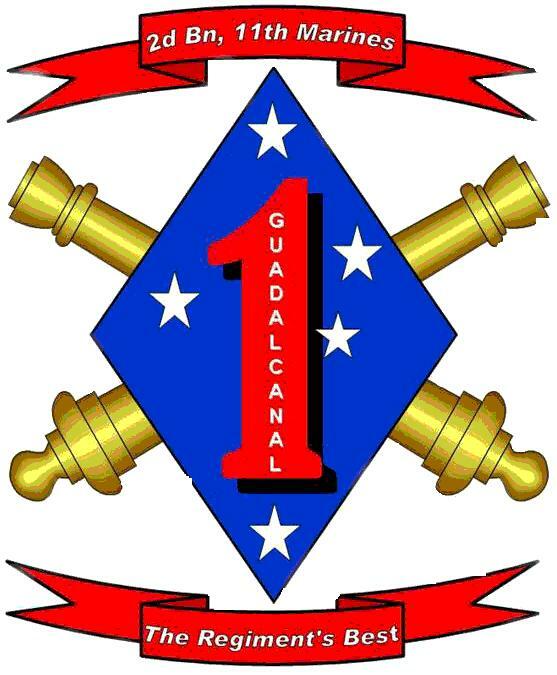 Let’s Welcome Home our 2/11 Marines! 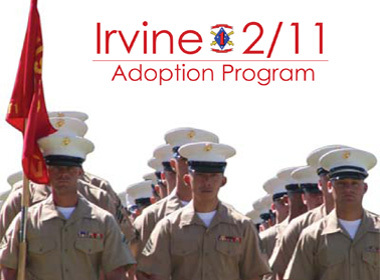 The City of Irvine, in partnership with the Irvine 2/11 Marine Adoption Committee, is collecting personal items for “Welcome Home” packages for the City’s adopted 2/11 Marine Battalion returning home from overseas deployment. Items donated will provide Welcome Home packages for single Marines, many of whom return home to empty barracks without the comfort of family. The collection drive runs through Friday, May 29, 2015. Donation bins are located at the Irvine Civic Center, Irvine Police Department and the Orange County Great Park Visitors Center. 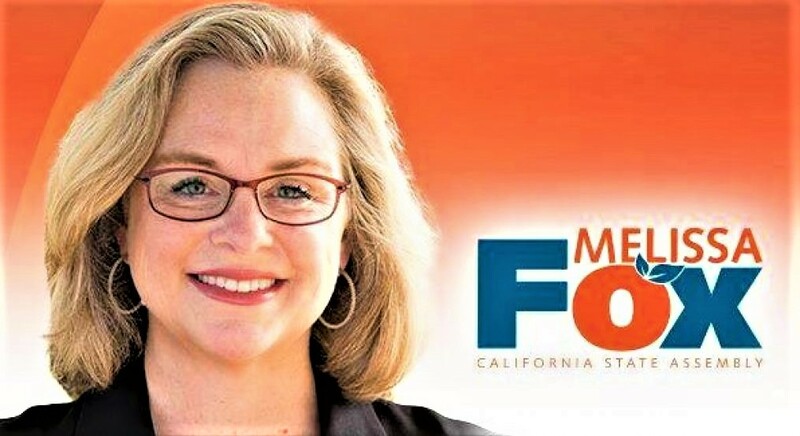 For more information, please call 949-724-6655. The 2nd Battalion, 11th Marine Regiment, 1st Marine Division (2/11) from Camp Pendleton, was officially “adopted” by the City of Irvine at the Irvine Civic Center on September 15, 2007. The City of Irvine and the 2/11 Marines made a pledge to encourage mutually beneficial interactions between the community and the battalion. This entry was posted in Uncategorized and tagged 11th Marines, 2/11, 2/11 Marines, 2nd Battalion, 2nd Battalion 11th Marines, 2nd Battalion Marines, 5th Marine Regiment, California veterans, Camp Pendleton, City of Irvine, Irvine, Irvine 2/11 Marine Adoption Committee, Irvine Community Services Commission, Irvine Community Services Commissioner Melissa Fox, Irvine Police, Irvine Police Department, Irvine veterans, Marine Corps Base Camp Pendleton, Marines Corps, Melissa Fox, Melissa Fox blog, Melissa Fox Irvine, melissafoxblog, melissafoxblog.com, melissajoifox, Orange County veterans, semper fi, veterans in Irvine, X Irvine 2/11 Marine Adoption Program. Bookmark the permalink.